No matter what time of the year or which stream you are fishing, a midge pattern can serve as a standby fly. 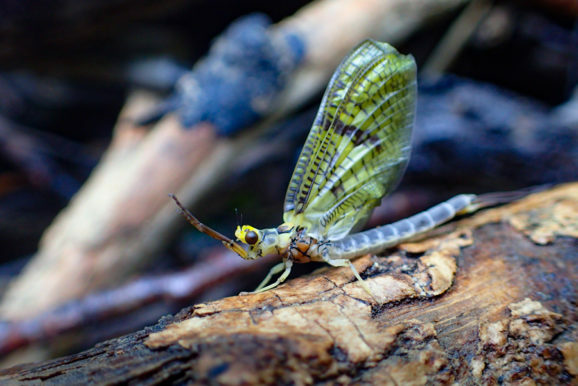 In every creek that we fish, there are a lot of small bugs. A Zebra Midge has become a standard midge pattern in my fly box because it’s simple to tie and very effective. I’m a big fan of fly patterns that I feel could work any day and in about any watershed. The Zebra Midge certainly meets that need. A Zebra Midge can be tied in a wide variety of colors by simply switching bead color, thread color, or wire color. A black thread body with silver wire seems to be the most consistent for me day in and day out, but I also like to carry Zebra Midges in other colors such as brown, olive, white, red, etc. Most of the time, I fish the Zebra Midge deep in the water column as you would most bead head style nymphs. However, fishing the Zebra Midge suspended higher in the water column can also work well at the right times. It’s hard to fish a Zebra Midge wrong; play around with different rigs to see what works best in the water conditions for that day. 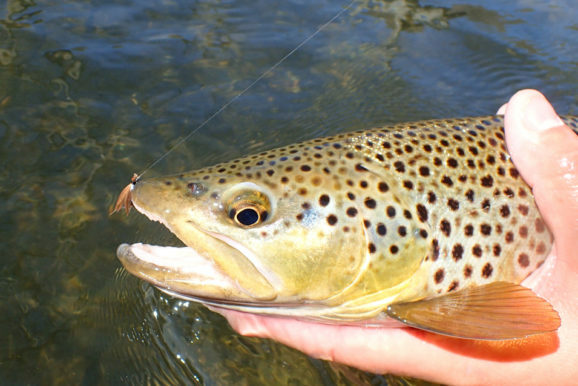 It surprises a lot of people that very large trout will eat small flies ranging from size 16-22, but if you have fished with a Zebra Midge you can provide testimony that they do. Give the Zebra Midge a try; you might be surprised how many large fish you catch on such a small fly. 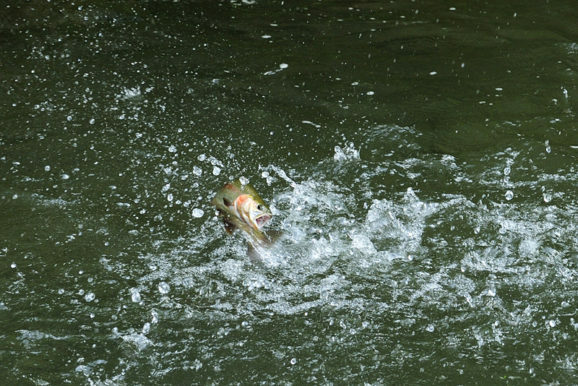 Our creeks are currently in excellent shape for fly fishing this fall season. The water has cleared up, but flows are still holding a bit higher than average. It’s a great time to get a few more days on the water before the end of the year. 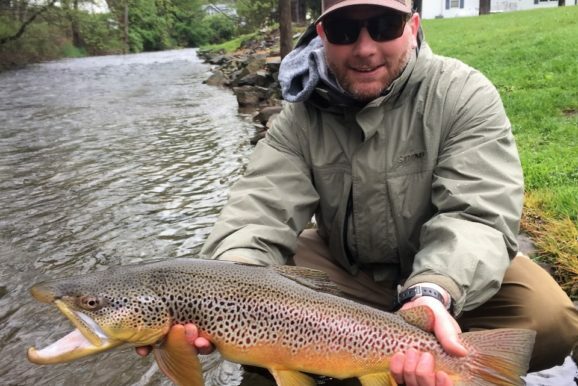 Talk to Joel to schedule your next day of fishing at the club.